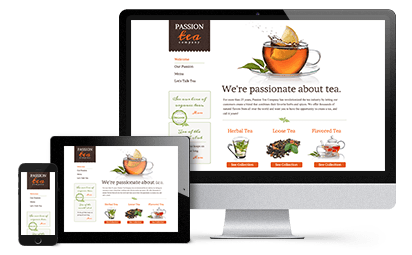 Website Builder is packed with features that give you everything you need to get online and grow your business. 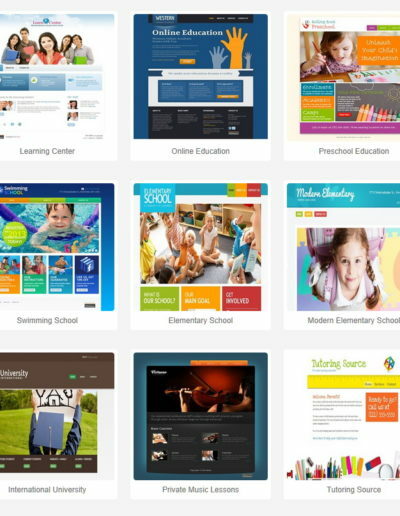 And each Website Builder plan comes packed with everything you need to build a full-featured website, including FREE hosting. 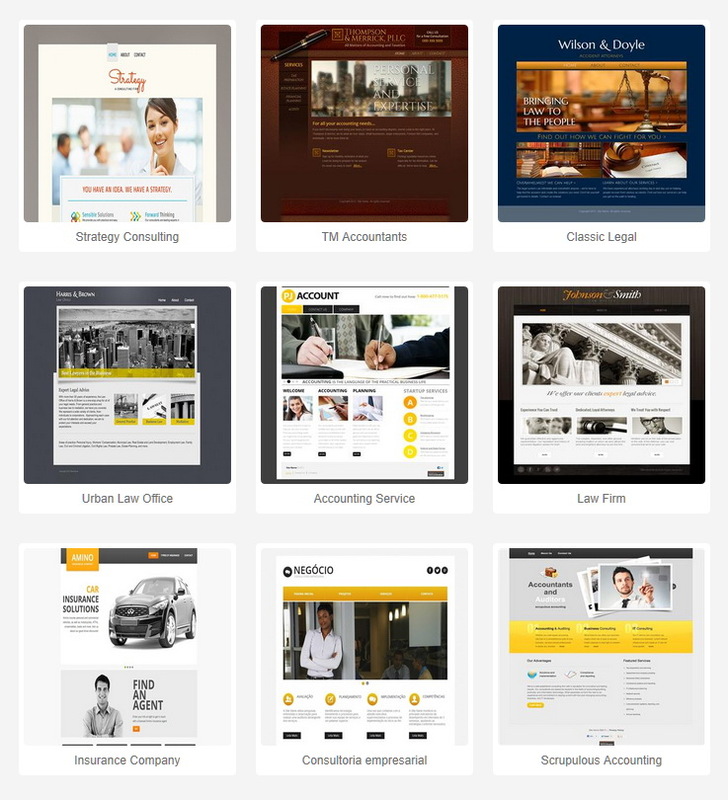 Ideal for small businesses. 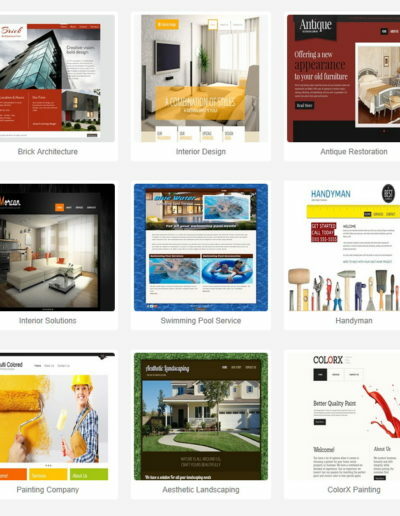 Adds business designs, more resources and a mobile site. 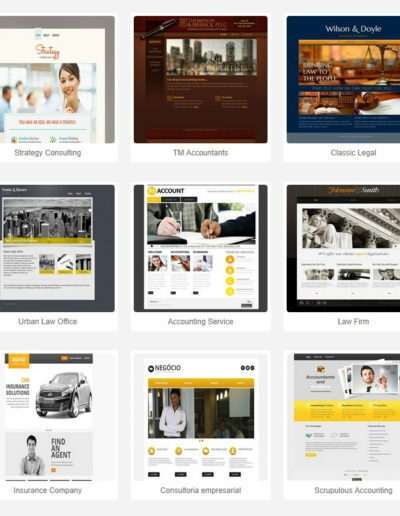 For your growing business needs. 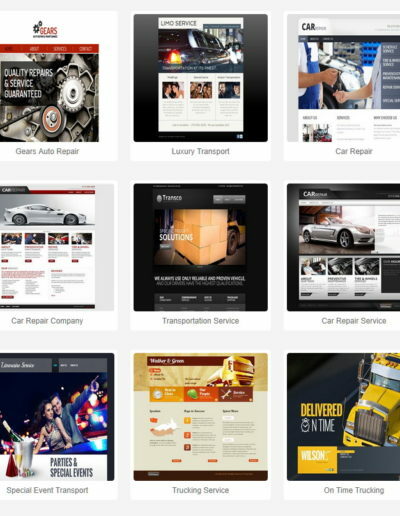 Everything you need, including SEO and social media tools. 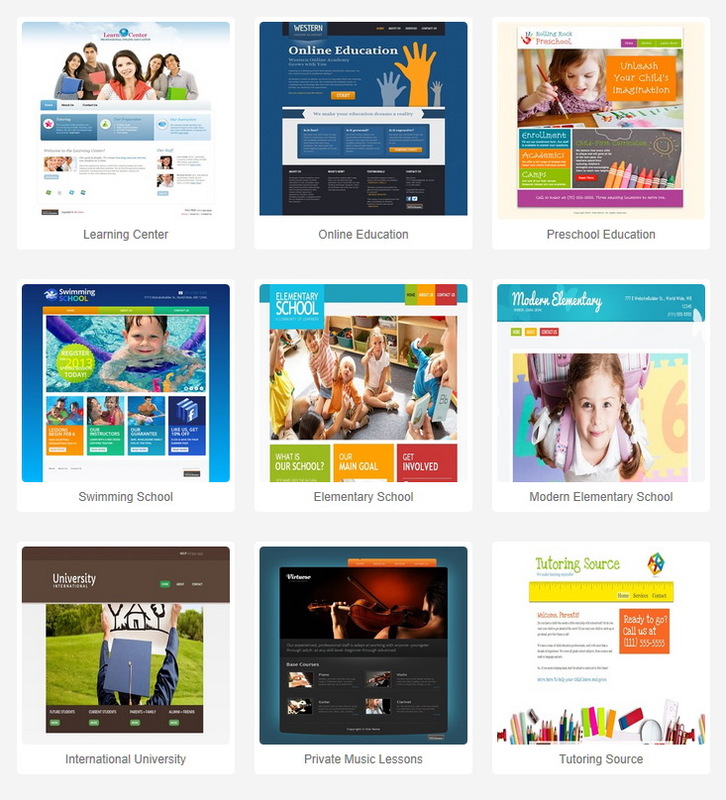 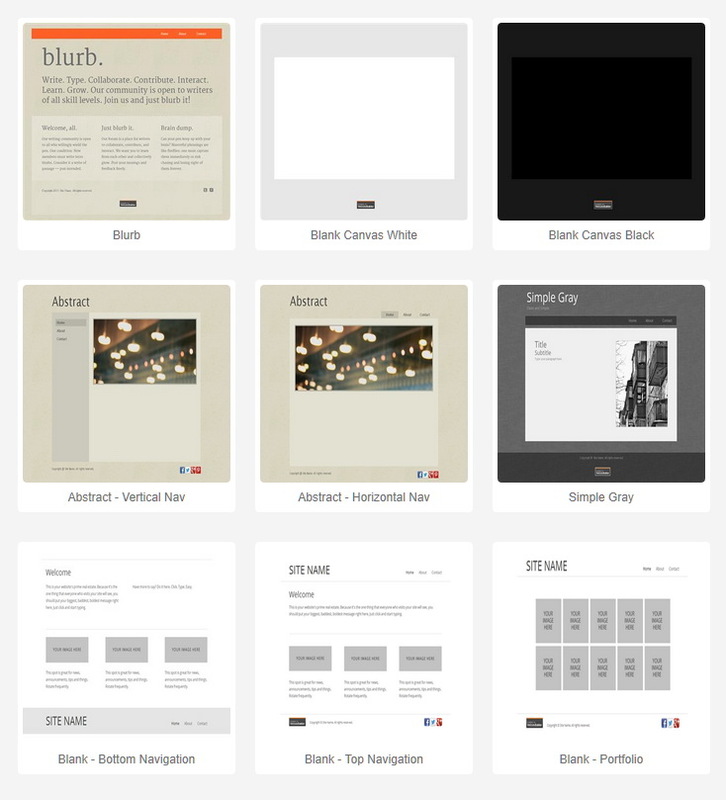 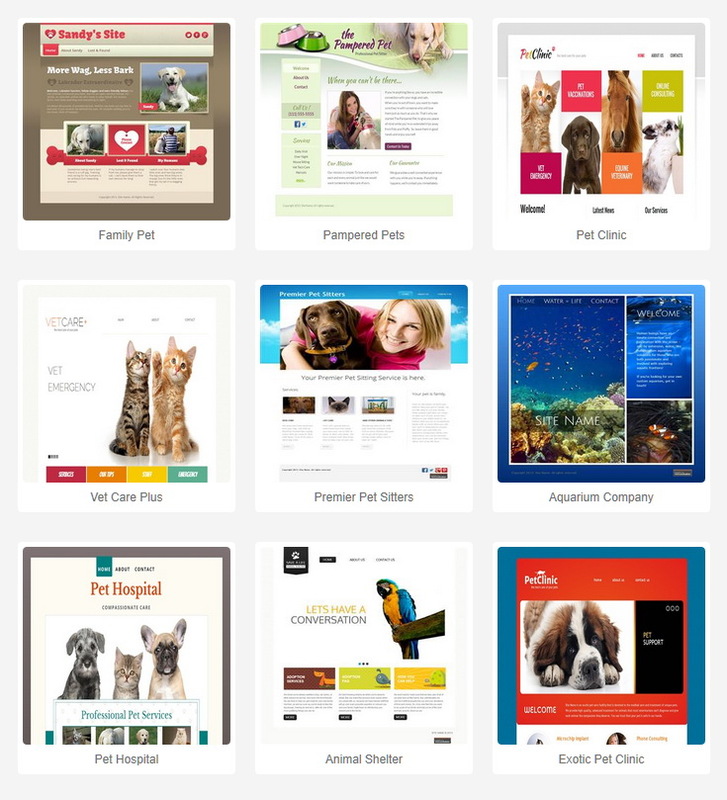 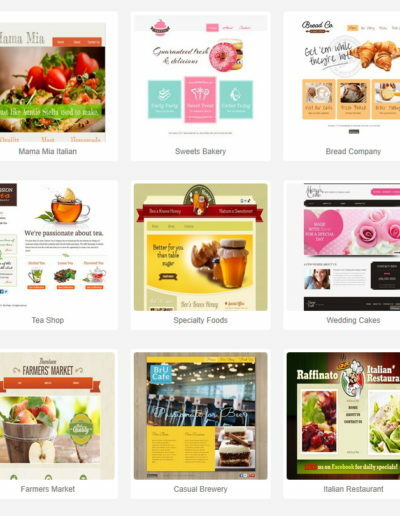 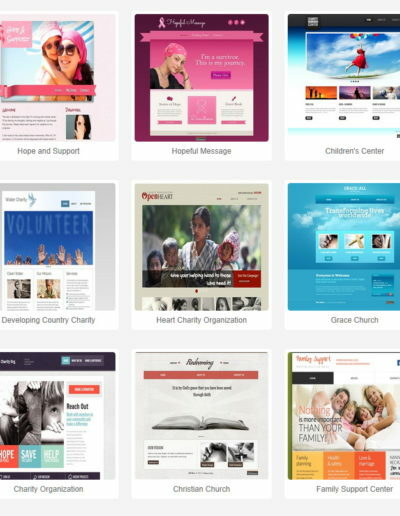 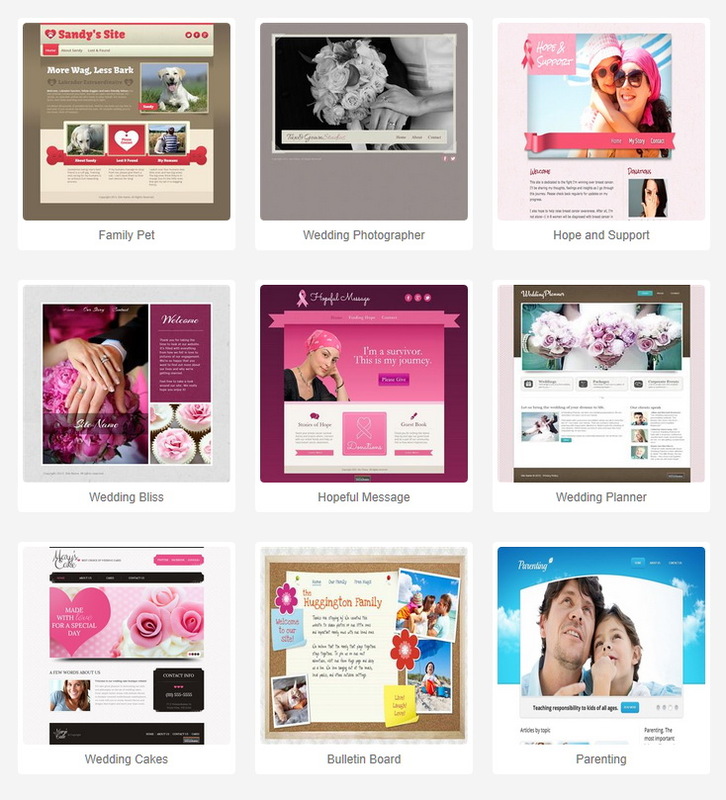 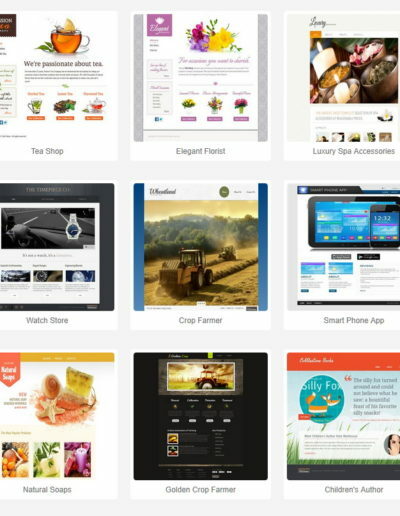 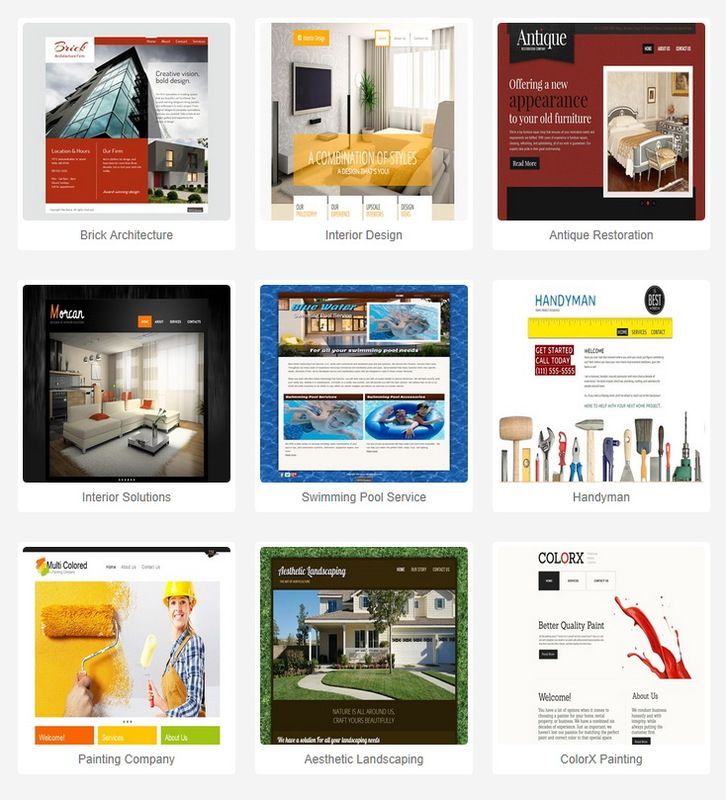 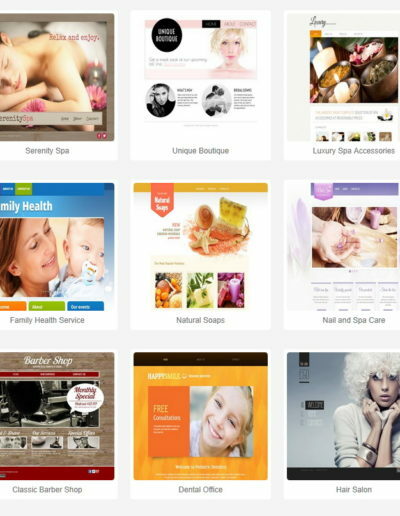 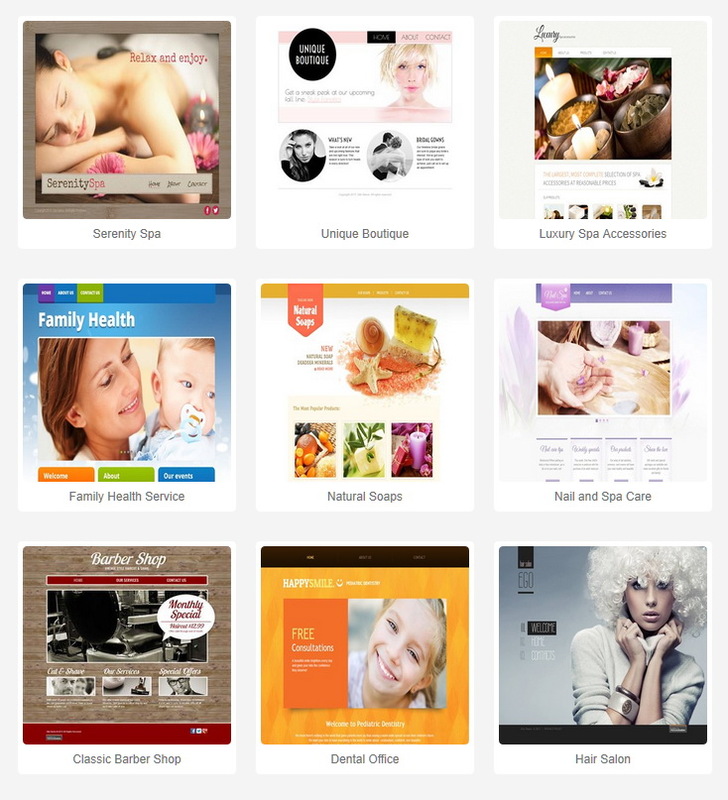 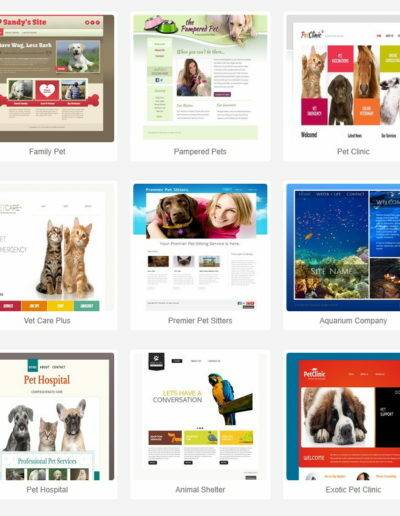 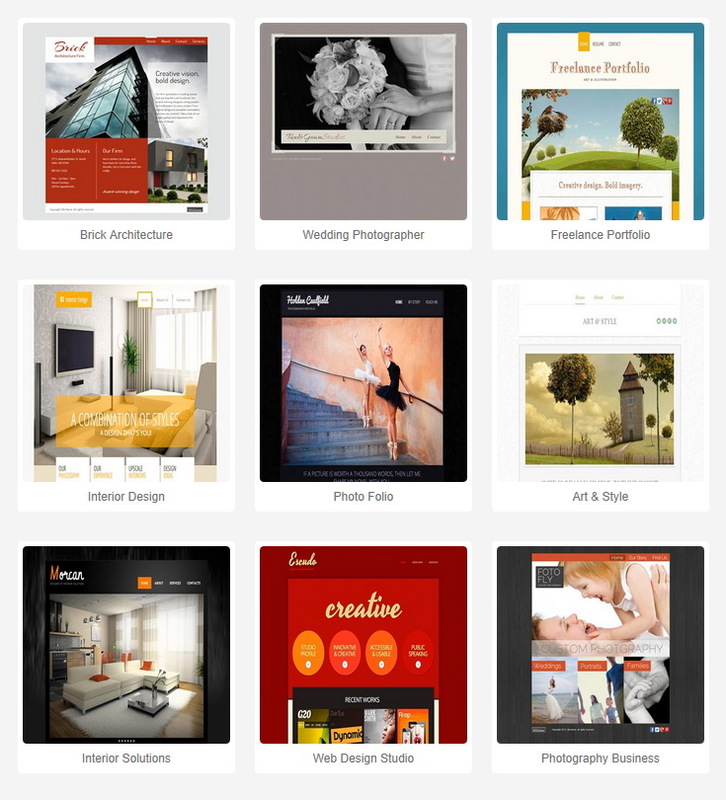 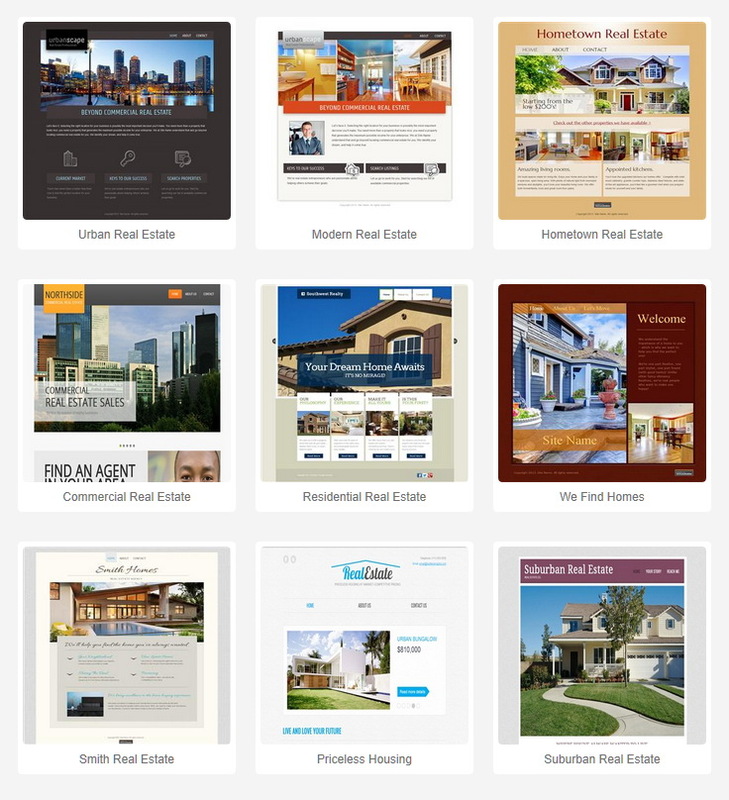 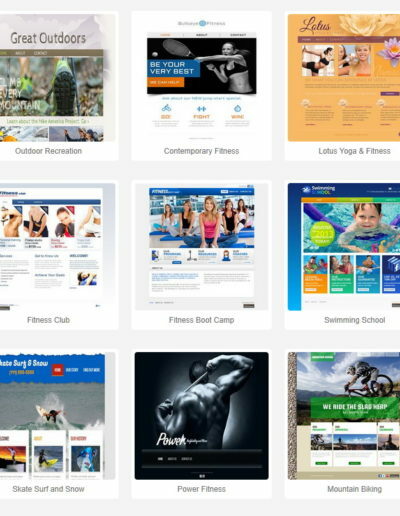 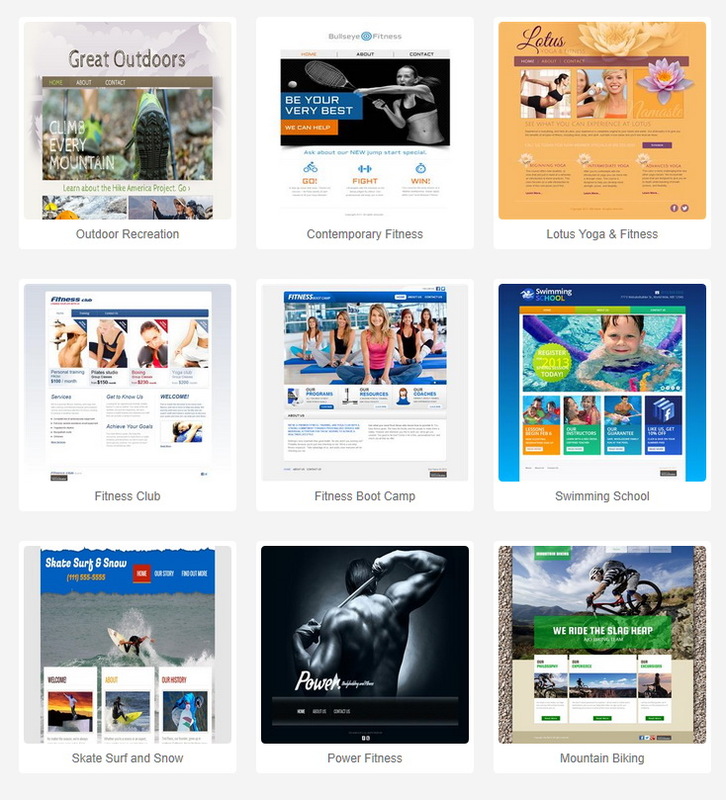 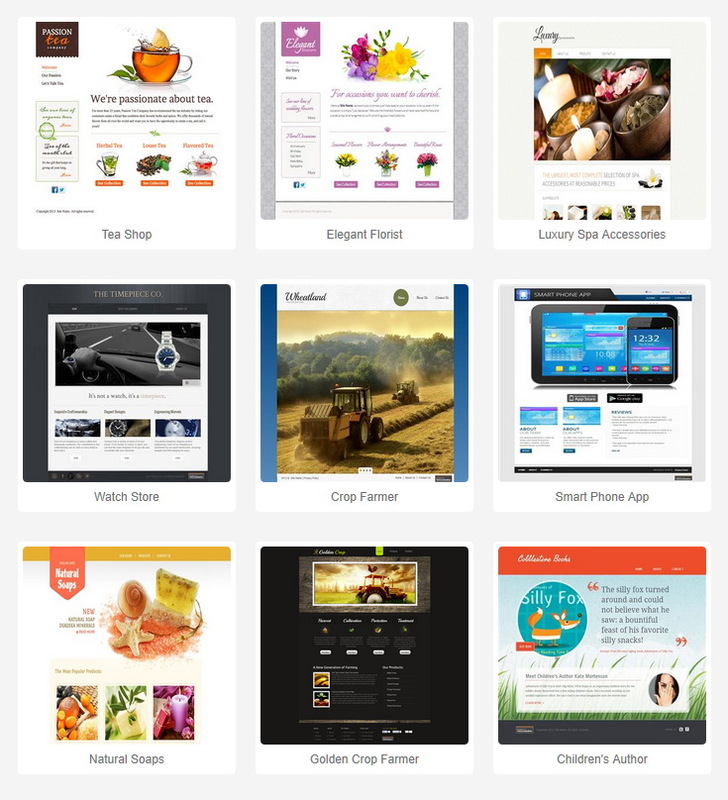 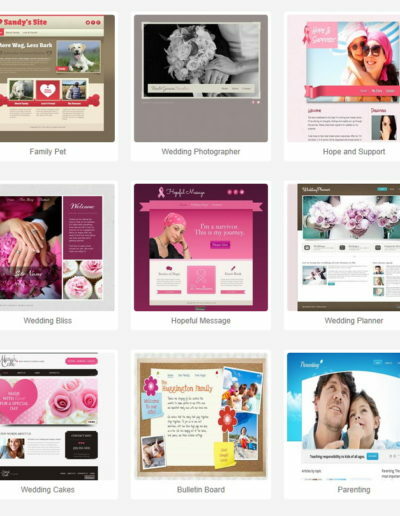 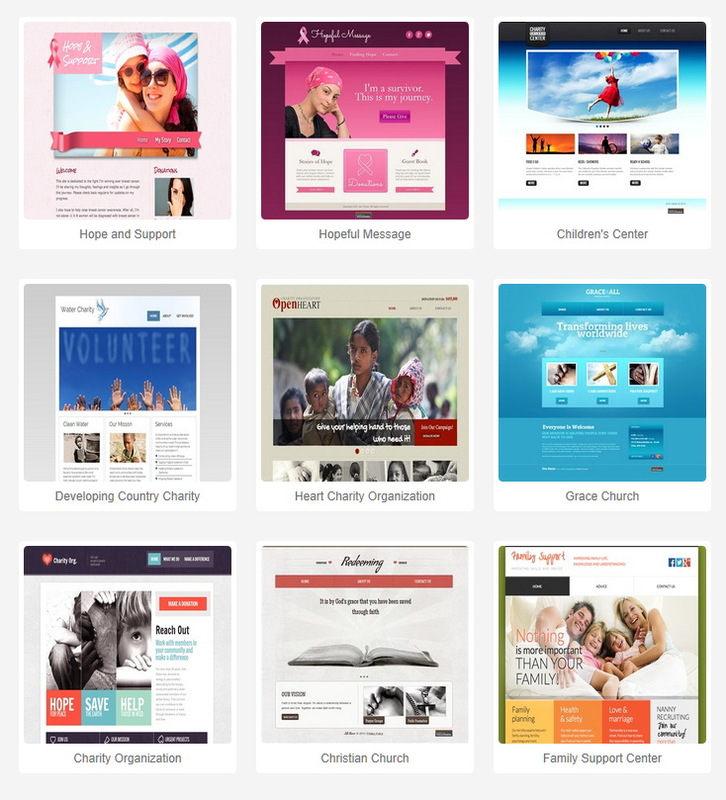 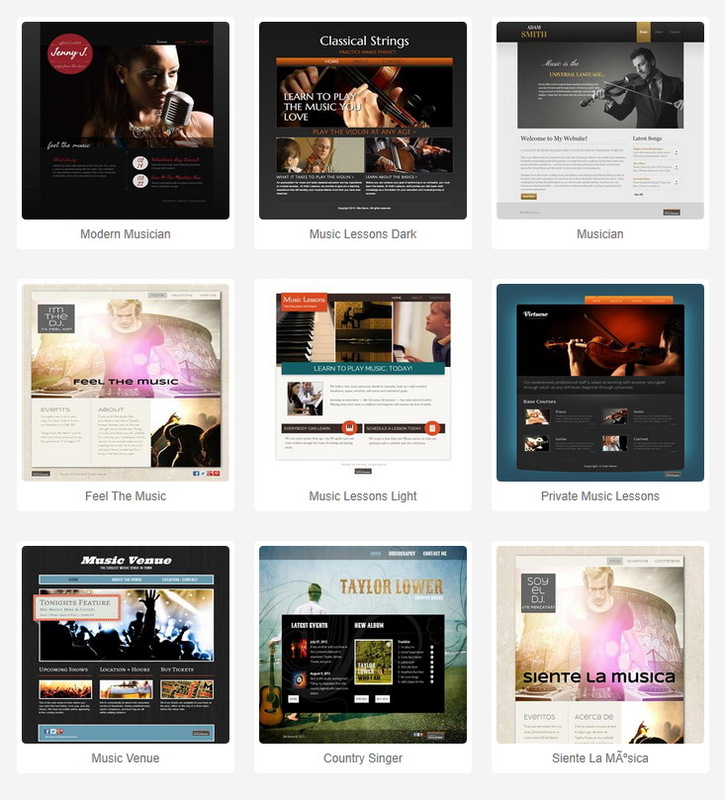 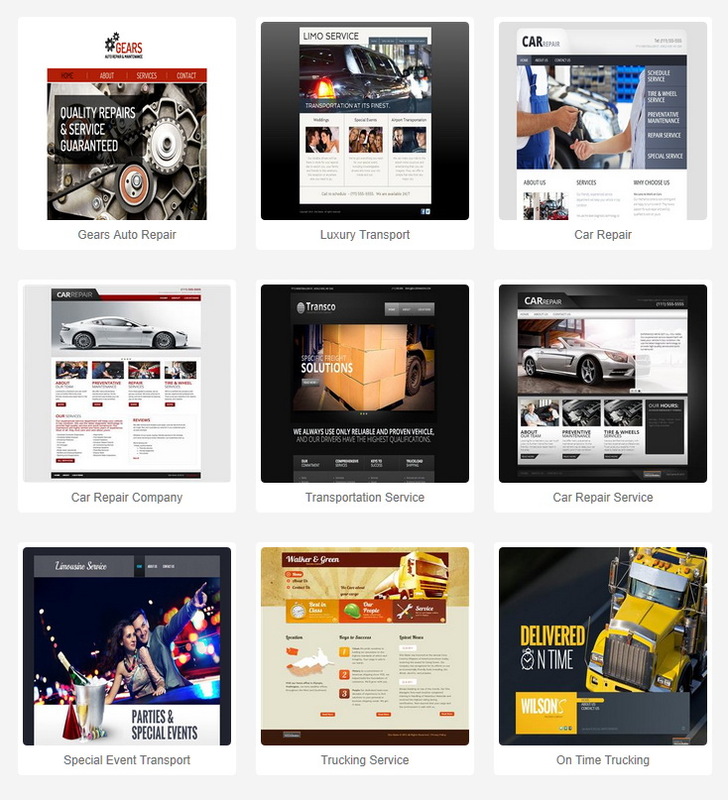 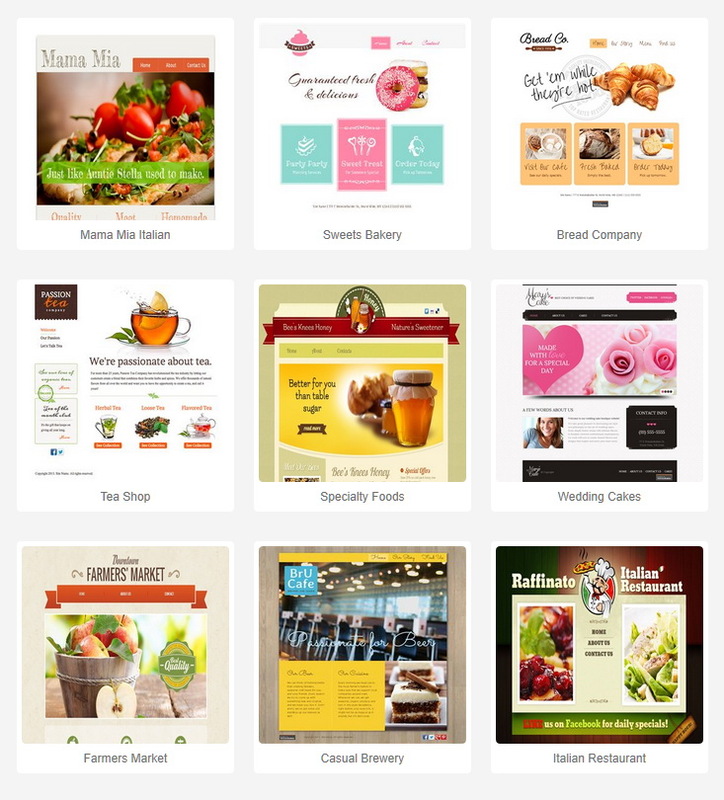 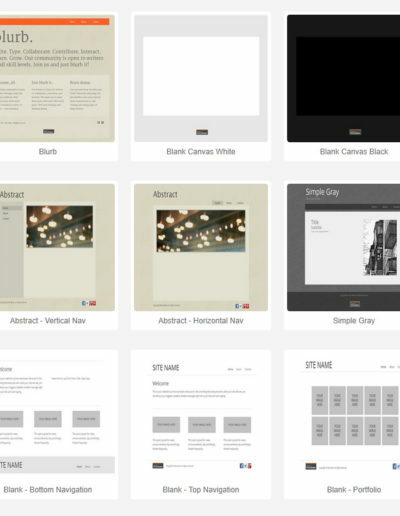 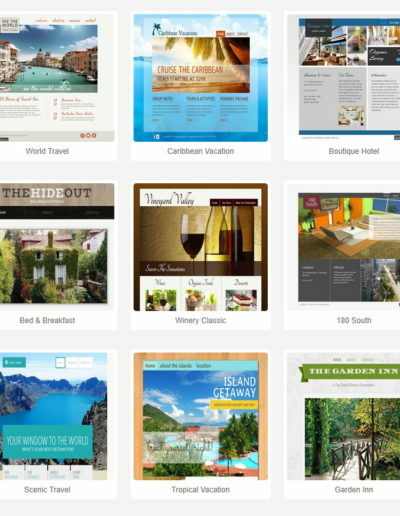 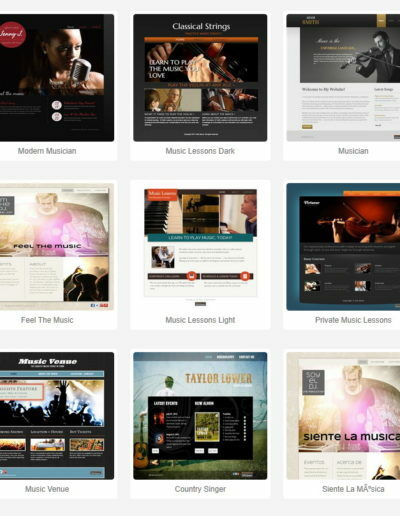 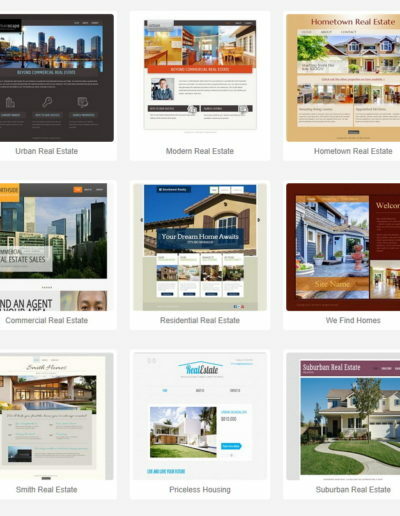 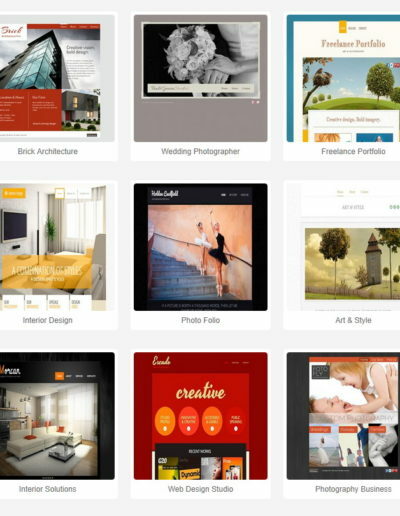 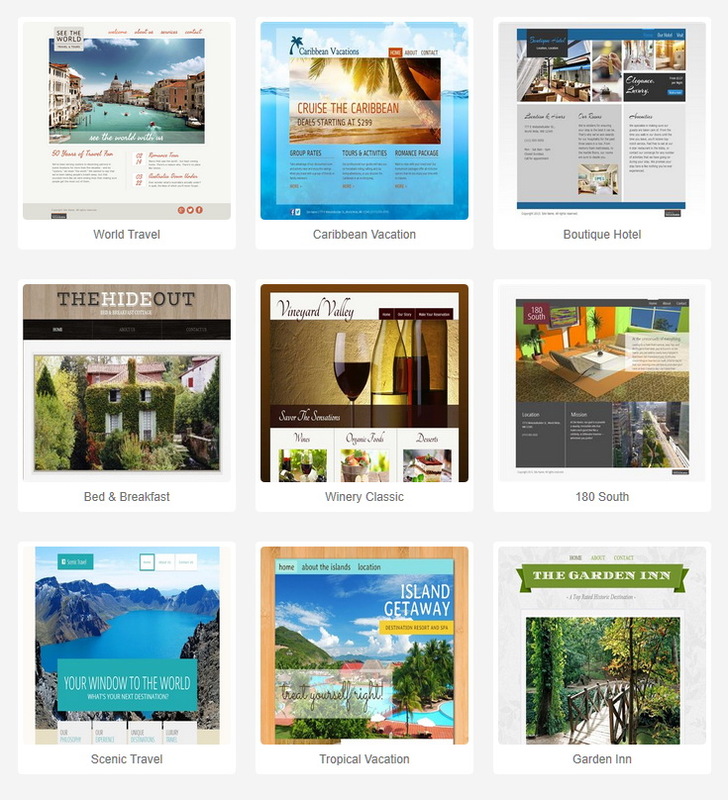 Choose from hundreds of professionally-designed templates.